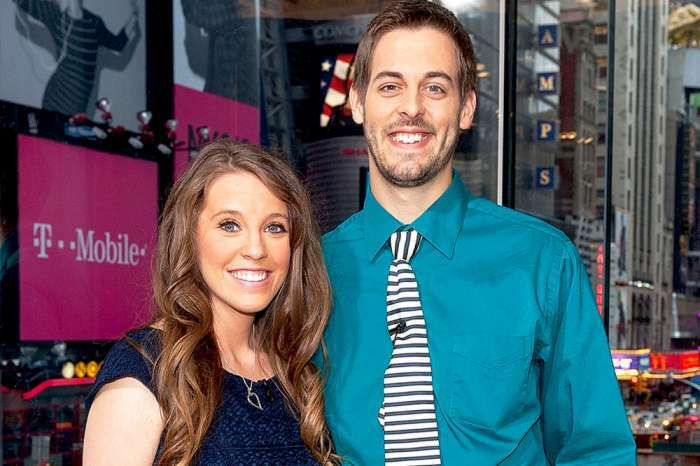 Counting On stars Jinger Duggar and Jeremy Vuolo announced earlier this week that they were moving from Laredo, Texas, to Los Angeles, California. 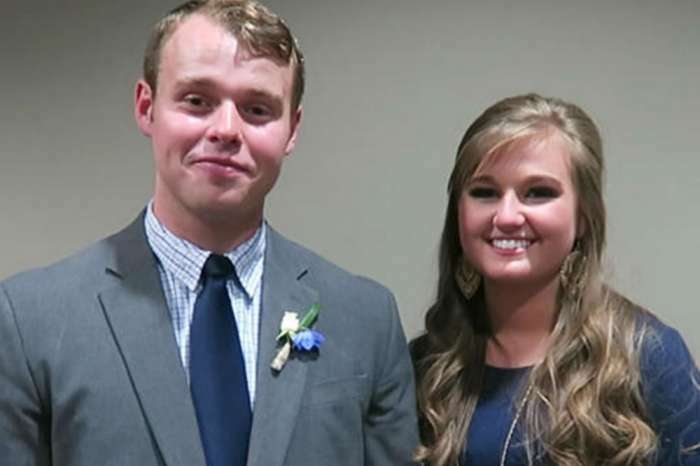 And, to prepare for the big move, Duggar showed off her newly organized closet on Instagram. 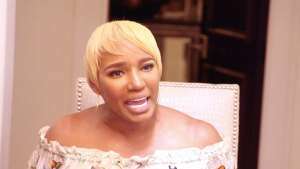 But it wasn’t her re-organizing tips that got fans talking, it was her bright red high heels. According to OK! Magazine, Duggar showed off her new closet in her Instagram story after getting inspiration from Marie Kondo’s Netflix show Tidying Up. She gave her one million followers step-by-step instructions on closet organization and added pics to give her fans a visual example. It was when Duggar hit her shoe collection that fans noticed a pair of scandalous red heels sitting front and center on the shelf. This is quite the departure from Jinger’s days growing up Duggar with Jim Bob and Michelle in Arkansas. 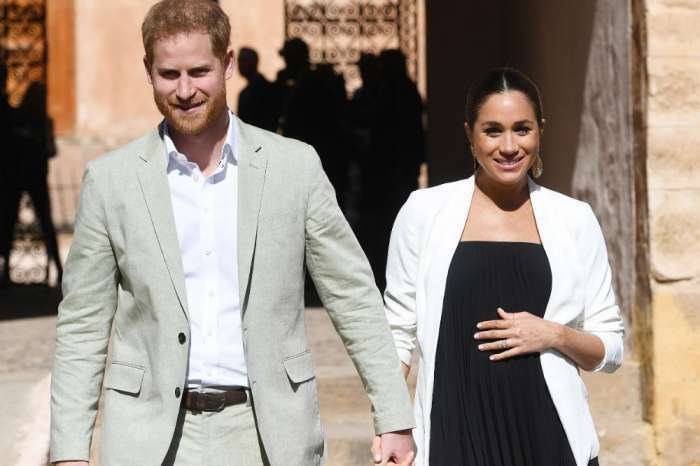 Her parents are famous for the strict dress code they impose on their children, which for the girls means modest shirts, long skirts, dresses, and flats, with pants and heels being off limits. But, as the older girls get married and leave home, they all slowly move away from their parents’ rules and start finding their own style. Jinger was the first Duggar daughter to break her parents’ rules and document it on social media. As soon as she married Vuolo in November 2016, Jinger showed up on Instagram wearing pants, heels, short skirts, and sleeveless shirts. 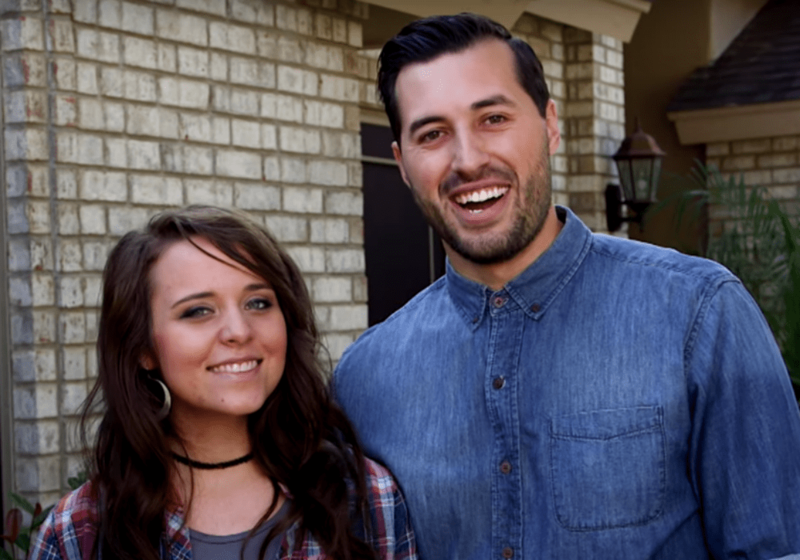 Now that she is moving to LA with Vuolo and their 8-month-old daughter Felicity, fans are waiting to see how Jinger’s style will evolve in her new hometown. The young family is moving West because Vuolo is pursuing his graduate studies at Master’s University and Seminary at Grace Community Church. Jinger and Jeremy wrote on their blog that they are ready to start a “new chapter” in their lives. “In recent days, God has made it overwhelmingly clear to us that he is leading us out of Laredo,” they wrote in a joint post. 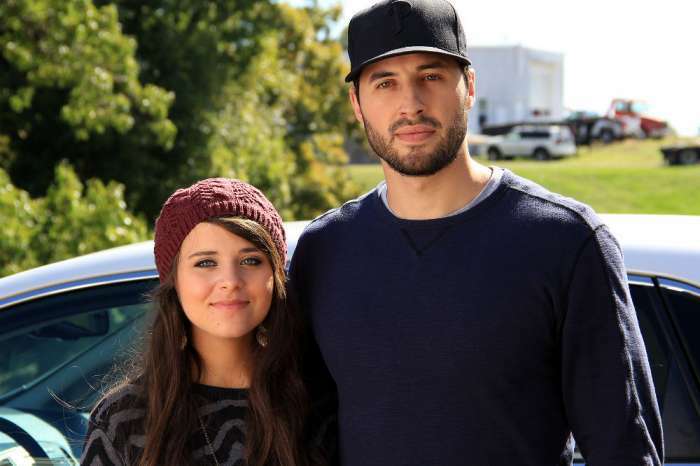 Jinger Duggar and Jeremy Vuolo said that they made the decision to move after much prayer and counsel. And, even though they are excited about their new adventure, leaving Laredo in July will be one of the hardest things they have ever done.